Dependability, performance, and innovation. That's the goal of every Fleetguard Filter in the product lineup. It's also one of the core reasons Louisville Switching is a Fleetguard Filter dealer. 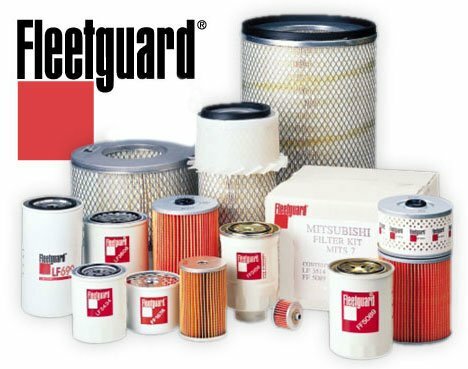 We want to provide the highest quality filter that we can to our customers and naturally, that's Fleetguard.